HOMEOEPATHY OFFICIALLY RECOGNIZED BY SWISS GOVERNMENT AS LEGITIMATE MEDICINE TO COEXIST WITH CONVENTIONAL MEDICINE | "Global Possibilities"
(NaturalNews) Broadening their definition of medicine, the Swiss government is announcing a positive shift toward alternative healing and complementary therapies. For far too long, health insurance has guaranteed a monopoly for a system dominated by synthetic drugs. 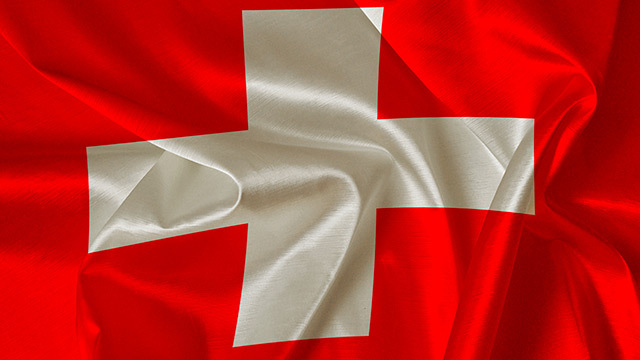 The Swiss government is breaking out of that confining mold and allowing patients’ health insurance plans to cover five new complementary therapies. Synthetic pharmaceutical “science” got its start in 1869, as experiments with coal tar were underway. The first drug was a sedative-hypnotic called chloral hydrate. Pharmaceutical companies got their start after experimenting with nasty coal-tar distillations. Many of the first drugs were modeled after textiles and dyes. The first analgesic and antipyretic drugs, phenacetin and acetanilide, were made from aniline and p-nitrophenol, which are just byproducts of coal tar. Pharmaceutical “science,” for the most part, is an absolute abandonment of the healing modalities that have sustained humans for centuries. The good news is that many herbalists are still around today, passing on the trade of making real medicine using plants. Plants synthesize their own medicine and contain compounds that, when extracted and used correctly, work in conjunction with the human body systems, restoring its healing state. Now the interior ministry has determined what many holistic practitioners already understand about the healing arts. It’s “impossible to provide such proof for these disciplines in their entirety.” The proof of their efficacy is in the individual’s own experience, initiative and commitment. Holistic therapies are not like synthetic drugs. The whole person is treated, not just a symptom. It’s impossible to gauge an alternative therapy on paper, in a perfectly controlled environment. The proof is typically in the observation, in the progress of healing over time.